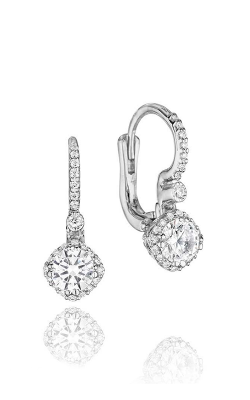 When it comes to essential jewelry, diamond earrings are the one piece everyone wants in their collection. 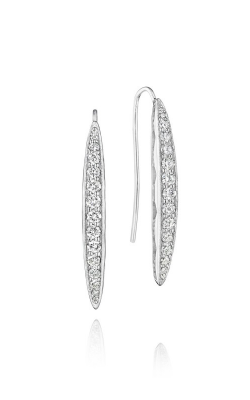 There is perhaps nothing as alluring or statement-making as a pair of diamond earrings, catching rays of light and shining with classic appeal. 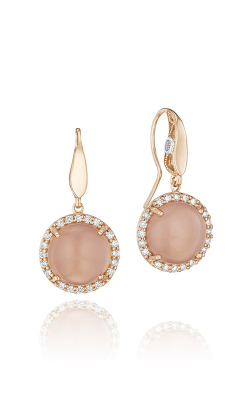 Diamond earrings add a bit of brilliance to any attire and any occasion. From incredibly simple studs featuring a single stone to glistening hoops decorated with pave diamonds, every pair is a perfect addition to any jewelry box. 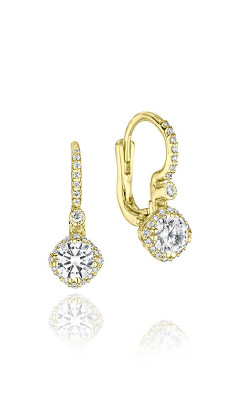 Whether delicate in design or beautifully ornate and captivating, the variety of different diamond earrings available at Rumanoff’s Fine Jewelry in Hamden, Connecticut all reflect timeless and unique style. 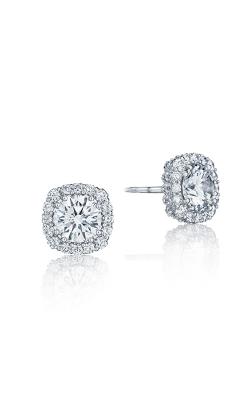 Diamond earrings make a lasting impression when worn, and the wide selection at Rumanoff’s Fine Jewelry is sure to capture attention. 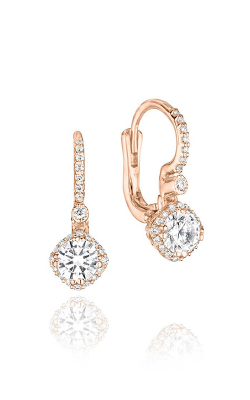 Serving Connecticut cities in the areas reaching from New Haven to North Haven to Prospect to Wallingford, Rumanoff’s hosts a selection of diamond earrings by the finest designers. 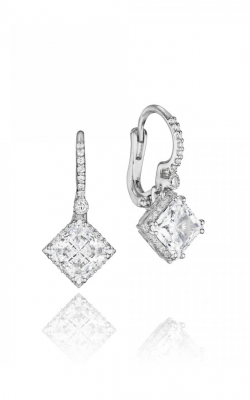 Elegantly crafted creations by brands including Tacori, KC Designs, and Madison L offer shoppers a wide range of options that includes diamond studs to dramatic dangling pairs. 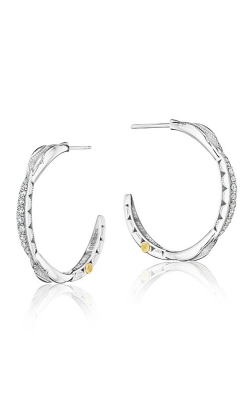 Always a favorite style, diamond hoops like the KC Designs Hoops E3705 pave pair or diamond studs such as the> simple diamond and topaz sets that capture the elegance of diamond earrings in classic styles. 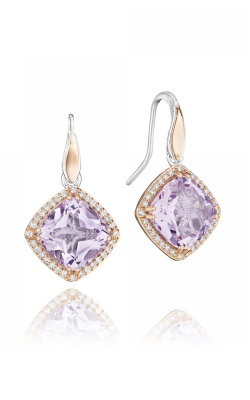 Add color to a pair of diamond earrings with beautiful pairs like their drop earrings. 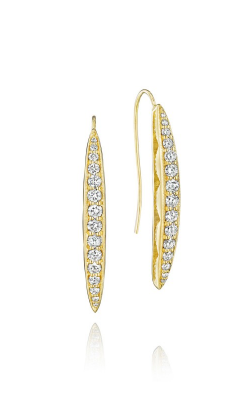 Diamonds and other gemstones such as hematite and quartz rest atop sterling silver for a combination that highlights color and the sparkle of the diamonds on anyone’s ears. 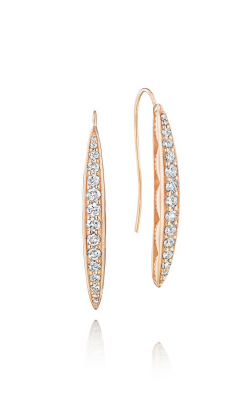 Or, a pair like the drop earrings, crafted from 18k rose gold and pave diamonds, can highlight contrasting colors for an even more stunning sight. 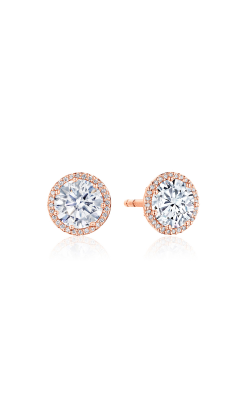 Whether it’s bright color or shining sparkle, the diamond earrings available at Rumanoff’s Fine Jewelry encompass every possibility. 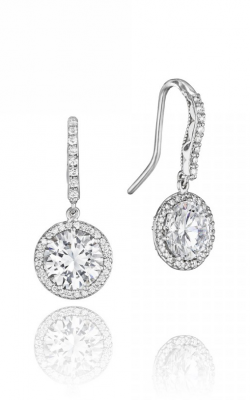 Finding the perfect pair of diamond earrings is enjoyable when visiting Rumanoff’s Fine Jewelry, a retailer with more than four decades of experience. A trusted name in Hamden, Connecticut and its surrounding area since 1938, Rumanoff’s is truly a community staple. With an ever-growing selection of jewelry, fresh finds and classic selections from sparkling studs to dangling diamond earrings are present in store and online. Additionally, services including jewelry and watch repair, custom design, and appraisals are all offered at the showroom. Still family owned and operated today, Rumanoff’s Fine Jewelry makes every customer’s experience one that is friendly, welcoming, and valued. Rumanoff’s recognizes that each piece of jewelry, or pair of diamond earrings, is something special—and we strive to go above and beyond for every customer.